The traditional way to grow cells for biomedical research, Freeman explained, is to culture them as flat, two-dimensional sheets, which are overly simplistic. In recent years, researchers have been increasingly successful in growing stem cells into more complex, three-dimensional structures called mini-organs or organoids. These resemble rudimentary organs and in many ways behave similarly. While these properties make organoids ideal for biomedical research, they also pose a challenge for mass production. 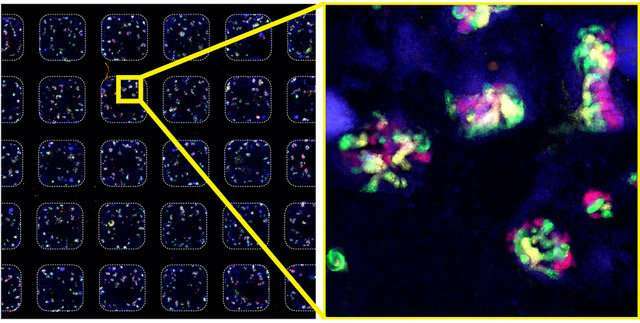 The ability to mass produce organoids is the most exciting potential applications of the new robotic technology, according to the developers.